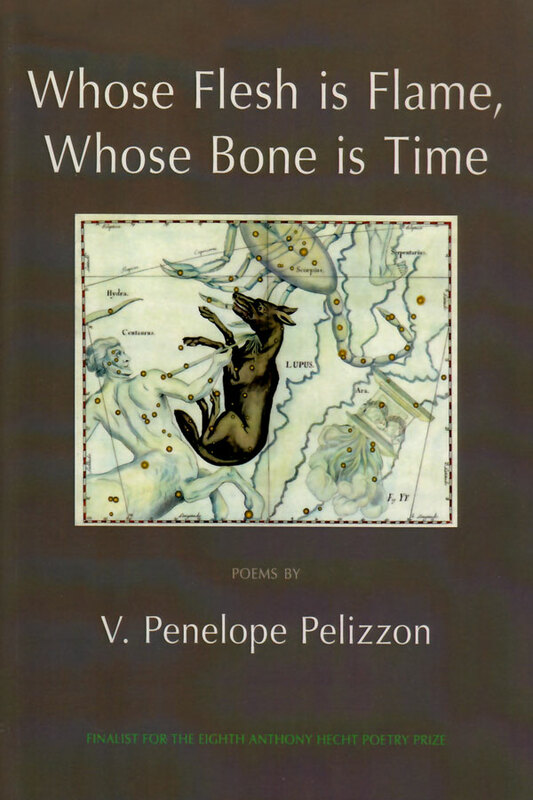 V. Penelope Pelizzon was born in 1967 in Massachusetts. 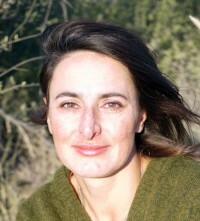 Her first poetry collection, Nostos (2000), won the Hollis Summers Prize and the Poetry Society of America’s Norma Farber First Book Award. She is also co-author of a critical study, Tabloid, Inc.: Crimes, Newspapers, Narratives (2010), and other essays on visual culture. Her poems have received the Amy Lowell Travelling Poetry Scholarship and a Discovery/The Nation Award, while her prose has twice been listed among the year’s “notable essays” in the Best American Essays series. A diplomat’s spouse, she navigates between postings abroad and her current position as Associate Professor of English at the University of Connecticut.